We want you to have the trip of a lifetime! We believe we are quite a unique team in this new world of luxury holiday rentals, where villas and luxury apartments compete with top quality hotels to provide the memories and experiences of a lifetime. All the photos on this site are taken by us and we have lived and worked on the Lake for many years. We are a small personal team of half a dozen people and rely on referrals and our guests enjoying every part of their stay. Lake Como is always in the news and attracts celebrities, sportsmen, diplomats, politicians and the rich and famous. Don’t be fooled, however, there is something for everyone and views, village life and ambiance are free! Plus the restaurants, the ferry trips, the boat hire and more are available to everyone at reasonable prices. We love Lake Como and have many years of experience of renting partners villas and apartments. What is equally important is that we ensure the accommodation is not only managed well and that what you are looking for is what we book with you. 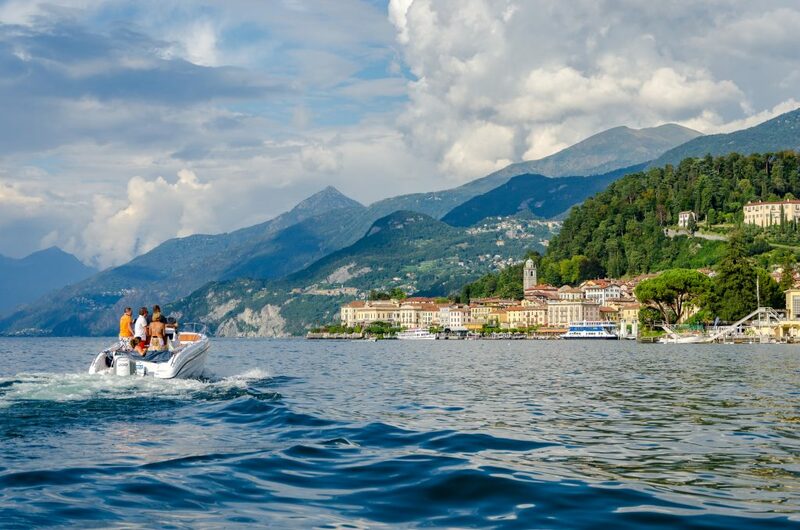 We are very conscious that Lake Como is often thousands of miles away from your departure point and you will have concerns and need to have a lot more information. You will also find some of our portfolio is marketed, through force of necessity, on the large marketing sites such as Booking.com. Prices will often be higher on these sites as they take significant commissions, but your booking will always be with us and our owners anyway and we have the local knowledge and contacts to add that extra, which is not possible if booked remotely. These sites are purely booking agencies and have never visited Italy, let alone Lake Como! Also please check cancellation terms should you wish to book on one of these sites (we hope you don’t of course as everybody loses out locally) as they can often be misleading. Also “Guest Service Fees” are added by the website not the owner or ourselves. This is their surcharge only, not applied with direct bookings. Our property portfolio is by invite only. We vet all accommodation providers to ensure they meet our critical standards of service and accommodation. We also run many of the owners and online systems and assist them in many areas of operation. We love talking to guests and love talking Lake Como, who wouldn’t? Once visited never forgotten. We work closely with our owners and managers to ensure you have a great experience throughout the entire process of your booking and your stay at one of these fabulous locations. We often get asked where to stay, what time of year, how to get around, the best places to visit etc. This is one of the reasons that booking through a company like ours ensures that you have all the information at your fingertips. As an example Lake Como is surrounded by mountains, this means great views, but can pose issues for driving, walking and the elderly. Arriving by train is another question. Only the Eastern shore has a train service and if arriving by car you will need to consider the car ferry services and timing. Airports, transfers, the local language can also pose problems and although Google is good, information can easily be out of date! Don’t let any of this put you off, just get in touch and we can advise. “LakeComoVillas” is a registered Trademark of Aptenex Ltd, a rental specialist company.